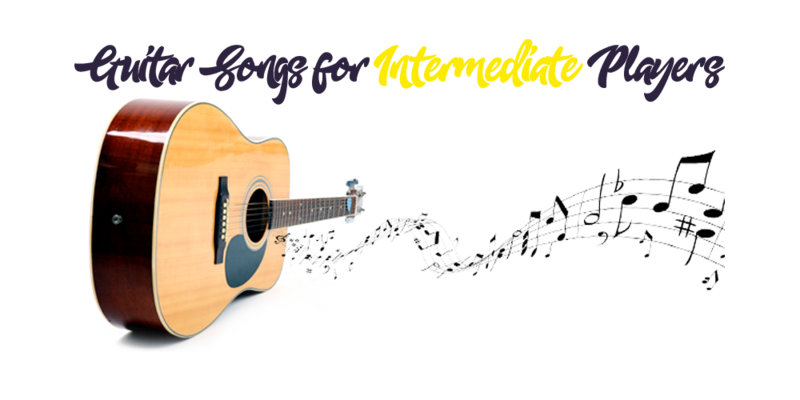 Almost any modern pop song or new country single is playable on guitar. Most of these tunes have only four chords with more effects than actual riffs. In country music today, the solos are more reminiscent of the rock songs of the 70’s and 80’s. Those solos might give you a challenge, but for the most part, it’s power chords or basic chord changes. If you consider yourself to be an intermediate guitarist, you’re in a good place as most of these songs are doable. We’ll toss a few guitar songs your way and maybe you can grow a little in the process. Church worship bands across the US have become the house band for the postmodern church. Like any concert venue you might frequent, there’s now fog, fancy lighting, and quality production. On the other end of the spectrum, there are plenty of churches that put more emphasis on the traditions of the church. All the others fall somewhere in between. That said, there’s a major surge in the church for production excellence. 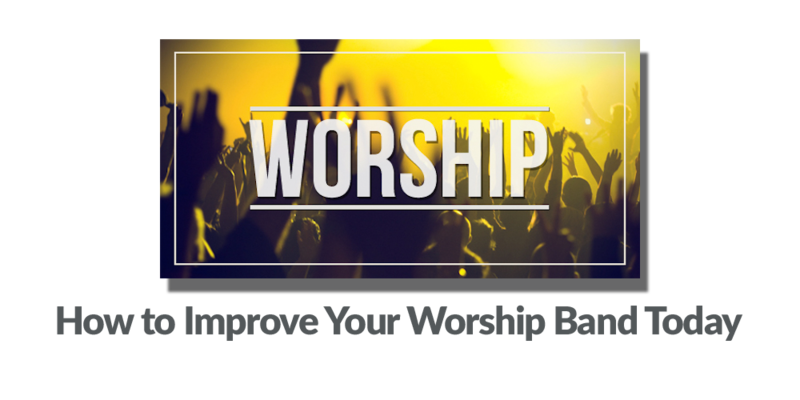 Although there are differing tastes out there, we can probably find some common ground for the local worship band. In the broad scheme of things, music is just music, right? We so often dumb songs down to make them more pop-friendly or playable. This is why the majority of popular music is four chords at best and seems to repeat the same stuff over and over. It feels redundant to musicians and even fans complain about the overemphasis on certain phrases and changes. Like it or not, it’s how they hook you in and get you singing along so you’ll download the track. Song inflictors they are. You can’t simplify some of these any more than they already are, but in some cases, there are tricky parts to songs you can modify or simplify. Let’s figure out how to make some of these guitar songs easy. Acoustic Guitar Tuner: What Should I Look For? 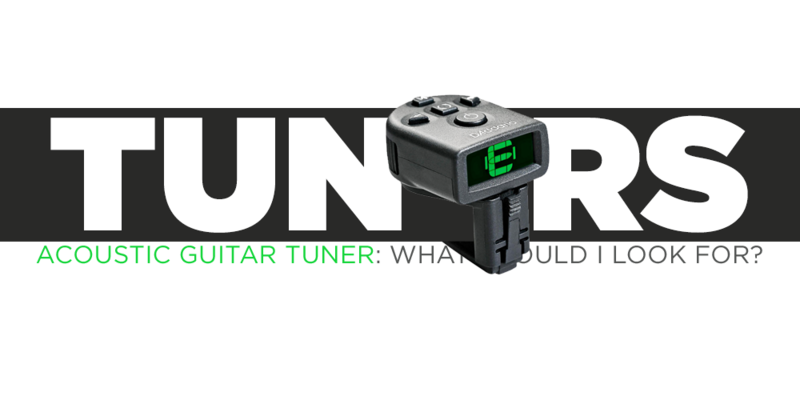 Guitar tuners vary a great deal, but they’re all are supposed to do the same thing. However, don’t be surprised if you buy a tuner set to A 440 and ﬁnd it’s not calibrated perfectly. It happens sometimes. All this means is that you’ll make the rest of the band crazy because you’re slightly detuned or tuned sharper than everyone else. Sometimes it subtle, but it can really mess with your ears. For years, musicians relied on tuning forks. The tuning fork is struck on your knee or some soft but ﬁrm surface and it gives you the note the tuning fork is created to give. You then tune the prospective string to that pitch. Also, pitch pipes found their way into a lot of guitar cases. For all you Casanovas out there, there are some love songs you can serenade your significant other with on guitar. In fact, some of the best love songs on guitar aren't that challenging. You can play and sing a classic for him or her or you can turn to something a little more recent. Just be determined and we’ll help you succeed. The first step is ﬁnding a song you can sing. Some pop songs are way out of range for the average guy or gal. You’ll need to lower the key to make it right. 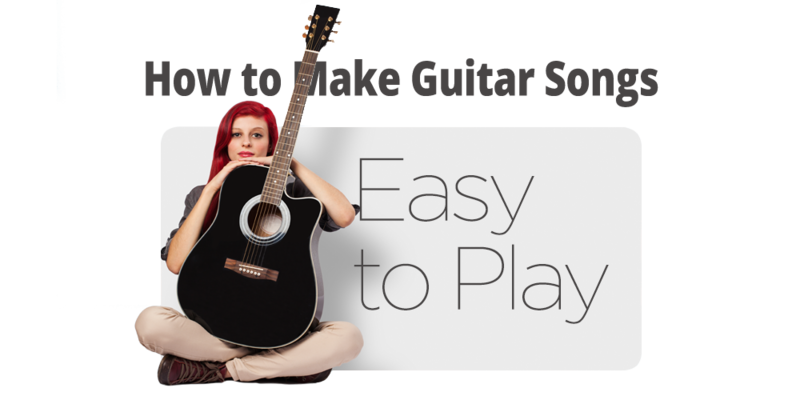 With guitar, that can be as easy as using a capo. If you can play your basic chords like G, C, D, Emi, Ami, etc., you can play lots of songs and even some sappy love songs. 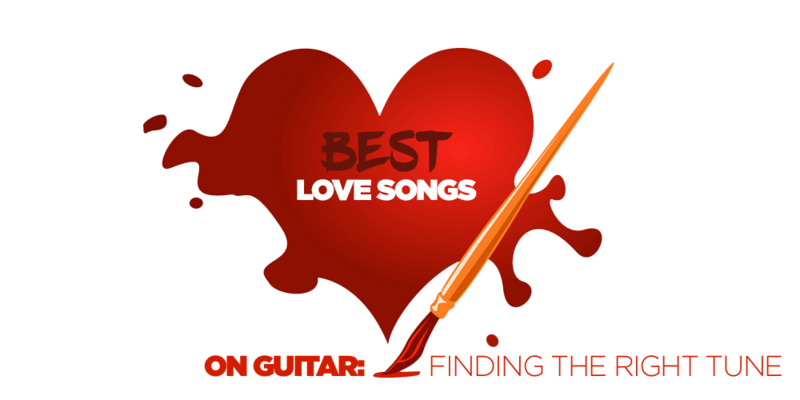 Let’s dive into some of the best love songs on guitar.